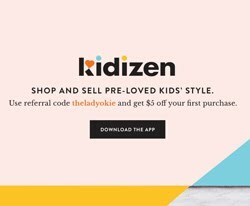 The Lady Okie: Where Did You Get Your Christmas Cards This Year? 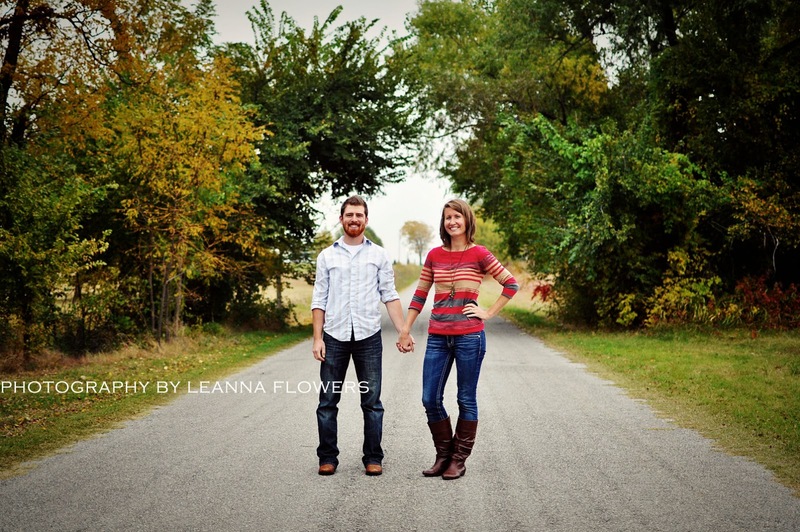 One of the pictures from our Christmas card photo shoot taken by my friend Leanna. My mother and I have an obsession with Shutterfly that would rival that of a crack addict. It's a serious problem. I have photo books falling out my ears in a not-quite-literal-but-still-serious way. I usually get my Christmas cards from Shutterfly, but last year I noticed that more than a few people sent out the same style of card. If you know me in real life (or if you read this post), you know that I HATE matching. Ergo, I decided that this year I would not get cards from Shutterfly, because apparently everyone on my card list gets cards there. Not that that's a bad thing, but I wanted to see if I could find something different this time. If you already bought your cards for this year, be sure and keep Minted in mind for next year! Or, any occasion where you need cute, original card designs. Their site is easy to use and offers a lot of variety as far as font choice and all that. The cardstock is quality, and I'll definitely be ordering from them again. **Also, I wanted to let you guys know that my girl Elizabeth over at Oak & Oaks is currently hosting a giveaway for $100 to spend at Minted! So head over there and enter for a chance to win. I'm not part of the giveaway or anything. Just sharing the love. Where did you order your Christmas cards from this year? P.S. Stay tuned, because next week I'll post our Christmas card here for all to see! *I did receive Minted credit for blogging about their holiday collection, but I ordered and paid for my Christmas cards myself. All opinions are my own. I almost went with minted this year, too! But had like $30 worth of credit at shutterfly and no photo books to make, so the cheapie in me went for shutterfly. But, I typically design my own card in photoshop and use their blank template so it's 100% unique - not the case this year, just didn't have the brainpower/time/energy/etc to make it happen. Unique-shmeek. Can't wait to see yours, even though I know of the epicness it's still going to be a surprise! I love that picture of the two of you. It looks happy and comfortable. Such a cute pic of you two. I'm loving that LOFT shirt too :) We are totally slacking and haven't done cards yet--- we'll likely be the last minute people printing them at Walgreens, but BOY do I love Minted!! Had a typo so deleted to start again. While we didn't do Christmas cards I did order photo graduation announcements from tinyprints and loved them. I seriously LOVE minted!!! I got my cards from there this year! and I am excited you are sharing the giveaway with your readers! I hope you entered as well - it is pretty epic! I wish I could win it! lol. I love Minted! We actually got our cards from Walgreens and we love how they turned out! Plus when we got them, they were 50% off and only cost us $40 for 60 cards! Win! Can't wait to see your cards! I haven't ever ordered picture cards, thus far I've gone the handmade route, but I do love getting picture cards in the mail! that is pretty funny if everyone starts ordering from the same company and picking out the same designs...I wouldn't like 'matching' very much either!! Haven't ordered them yet, but will be next week (kitchen project has been keeping me busy). 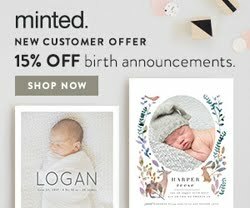 I will be sure to check out minted! Ahh!! I haven't ordered them yet--but I love love love Minted!! (I am a shutterfly fan too!) 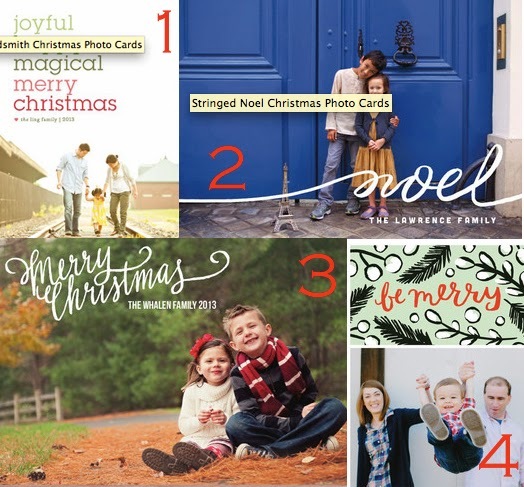 But for Christmas cards--I think Minted is the way to go! That photo is so cute! Our Christmas cards were ordered at Shutterfly. Fiance and I have started a tradition (this being our second year) of doing a recap card with 6-10 things that happened that year, and I liked the ones at Shutterfly best. They are even on our way out today! 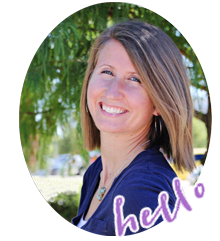 I love the choices from Minted! We ended up going with Simply To Impress because we have a 40% off coupon and just couldn't beat the price. We were very pleased with how they turned out! Shutterfly fan! Plus I keep getting 10 cards for free :)! Maybe someday I'll try something new. Super excited to see your card this year. Adorable! I can't wait to see the spicness. I usually end up making ours personally. This year, I don't think we are going to send any out. Maybe I'll do a little something on the blog/facebook, but mailing feels like too much effort. Lame, I know! Ha! I just noticed it much have autocorrected. EPICNESS not Spiciness….unless it is spicy then more power to you. I LOVE Minted. I've gotten my Christmas cards from them for the past few years. Their paper is really good quality, and their designs are great. Love 'em! I bought ours from Tiny Prints- they turned out super cute! I feel the same way about Shutterfly! I love the site, but I want my cards to be unique. I've actually been considering designing my own Save the Dates and printing them like photos at a Wal-Mart or something, but we'll see if I can create anything I like first! I got mine from Shutterfly this year, but I have done Minted in the past. Minted is by far my favorite, I just couldn't afford the price tag this year! I ordered our cards through Shutterfly this year, and I'm not terribly impressed with the quality. We usually get them through Walgreens. Actually, I ended up ordering back-up cards through Walgreens just in case I didn't have enough this year too. Maybe we'll try Minted next year! I did Shutterfly. But I tried to choose a kinda obscure card template. Then if anyone copies me, it just means we're kindred spirits. I do love Minted and checked out their options. But the emails and discounts from Shutterfly totally pulled me in the count! 50% off? Free shipping? I NEED cards and mugs and photo books and everything else on the website! I must be so lame since I send the old fashioned cards. I don't do the picture cards. That may change when I have kids but not now. I did take a good pic of the pup though that I may use next year. I usually order from Snapfish...they were having a 60% off deal when I ordered :) Great picture of you two by the way!